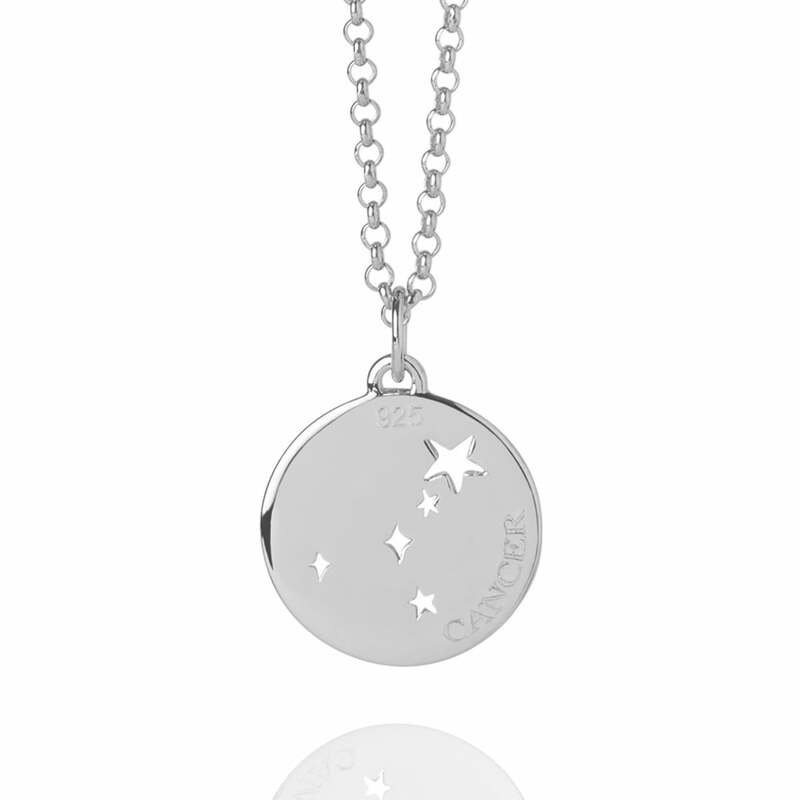 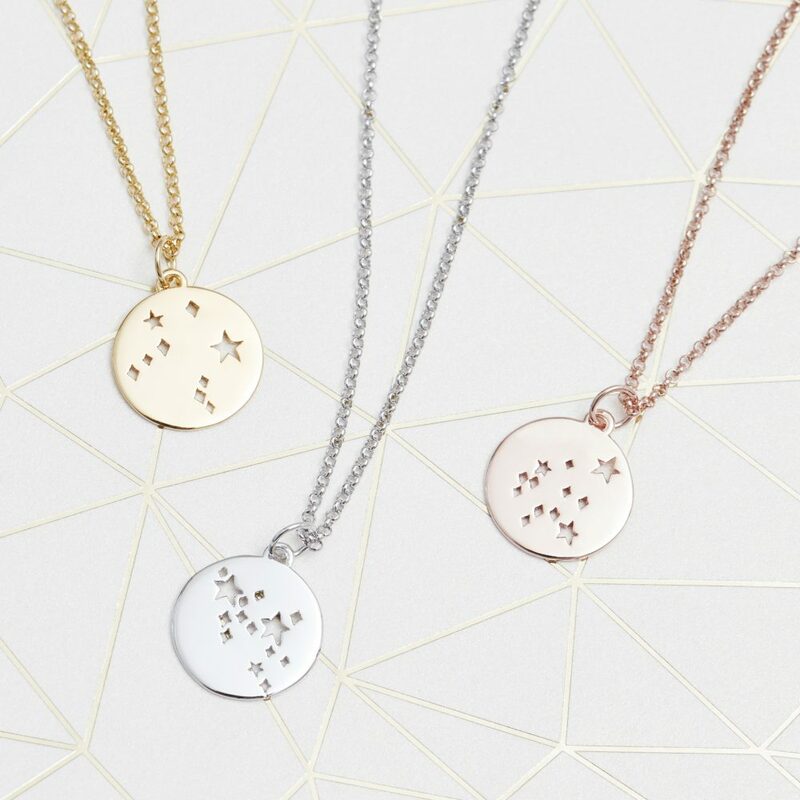 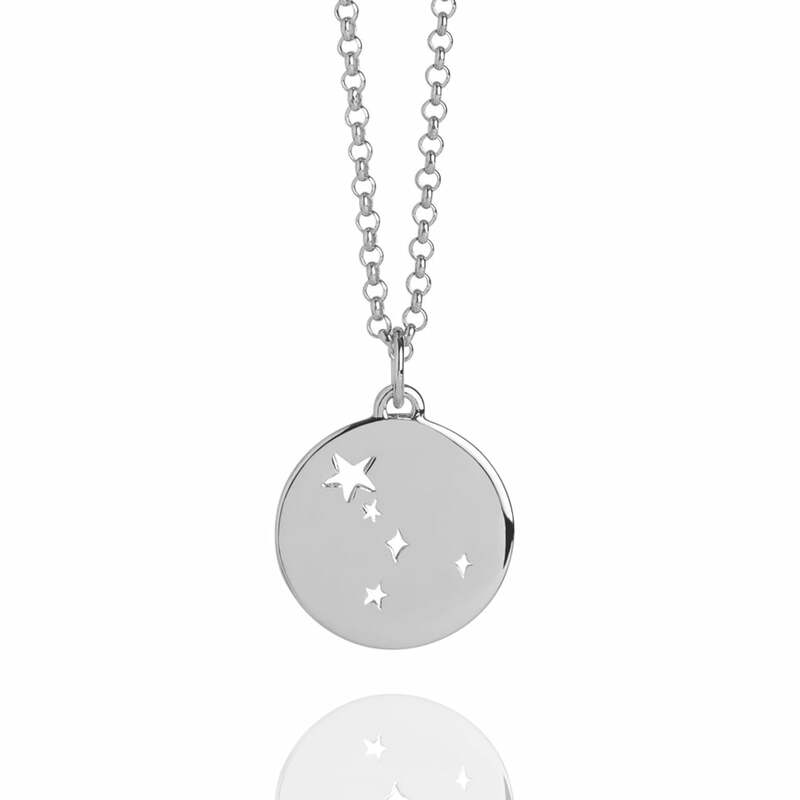 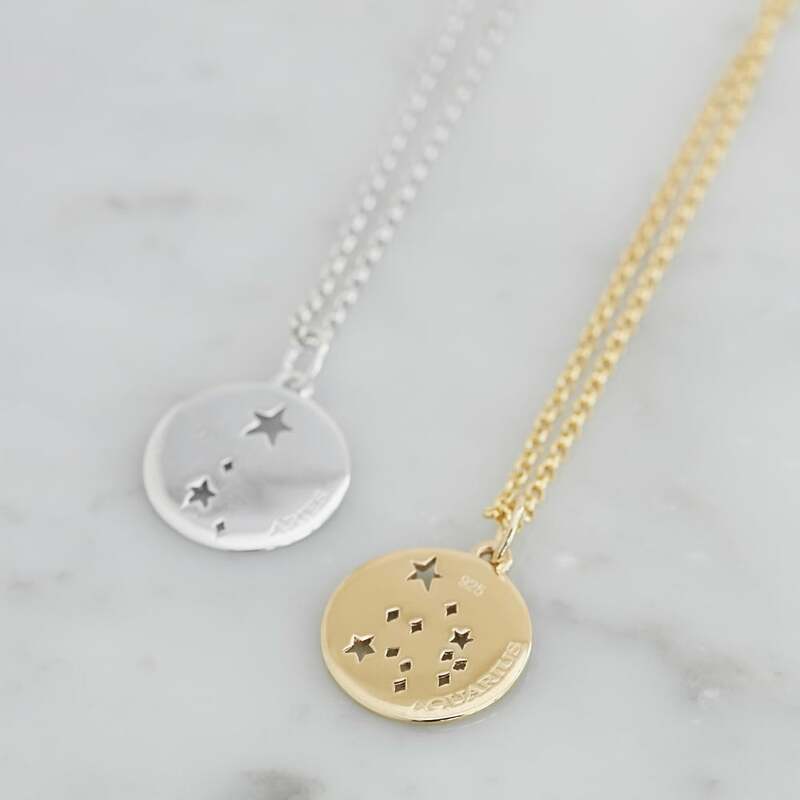 This Cancer Star Sign necklace features a beautifully cut out star design symbolic of the Cancer Constellation. Wear in celebration, and as a reminder, of your own uniqueness. 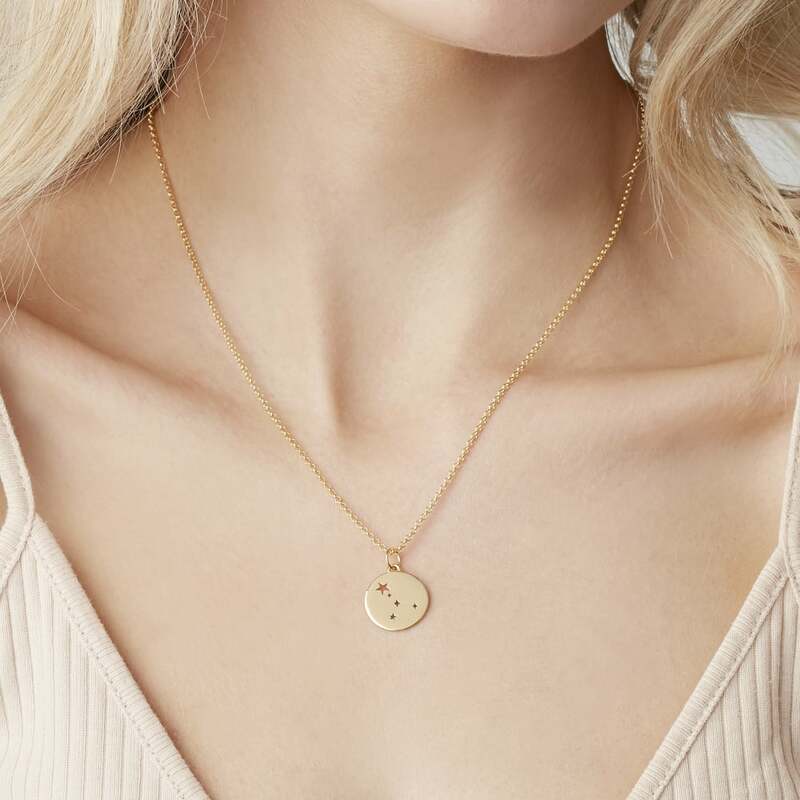 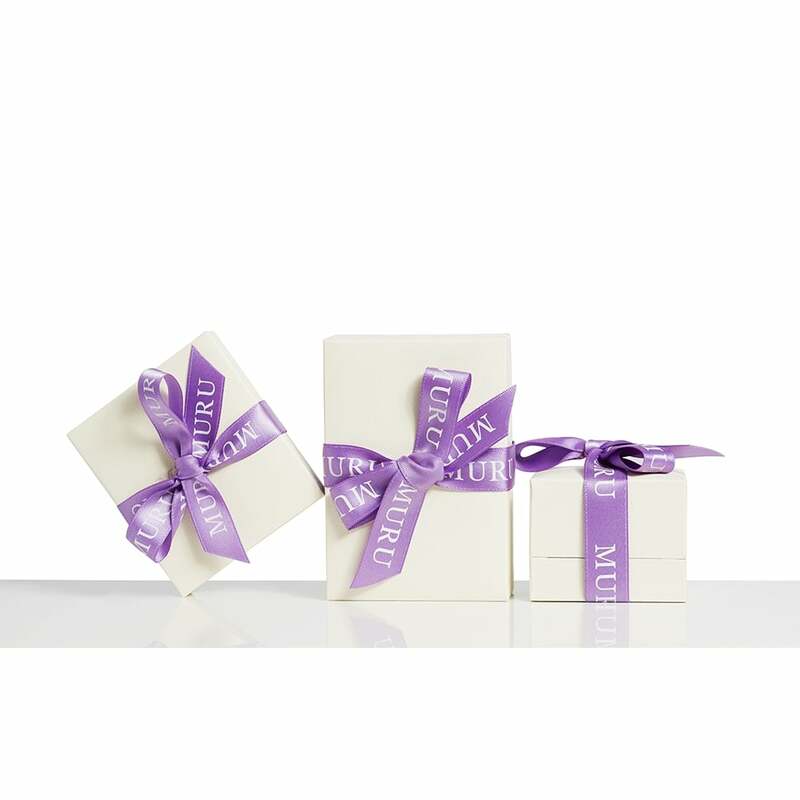 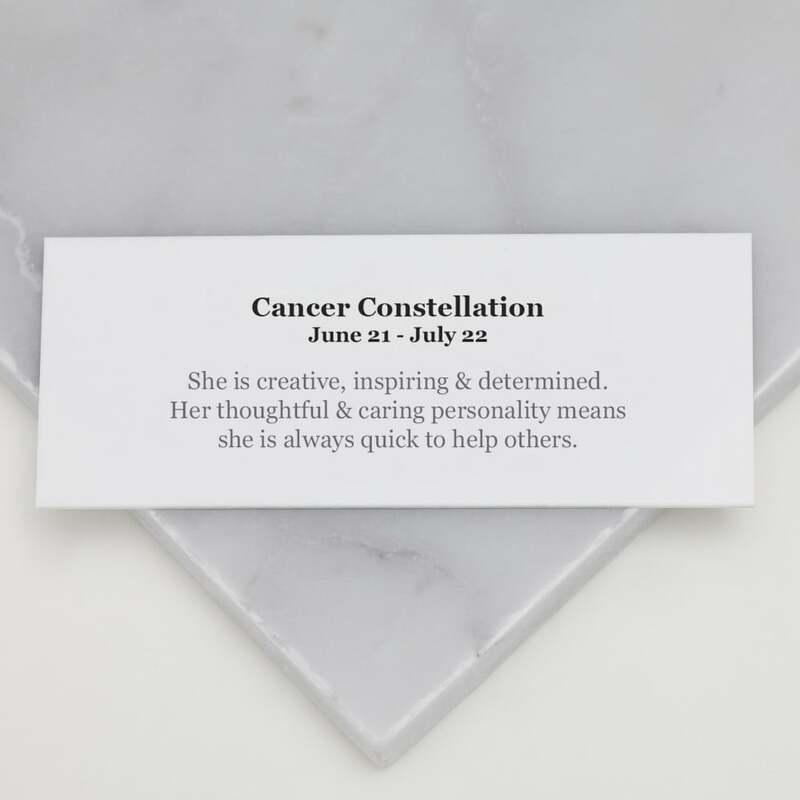 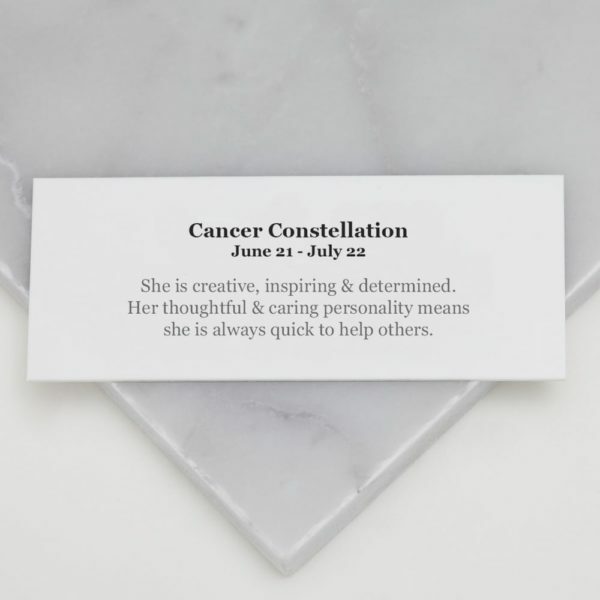 This pendant includes a card that describes the personality of a Cancer, complete with a luxury branded gift box.